The Mediterranean Diet encompasses all shores of the sea from which it gets its name, so a visit to Morocco gives new perspective on the diversity found in olive-based cultures. From couscous and tagines to preserved lemons, from charmoula to sweet tomato jams and mint tea, we explored Moroccan cuisine on this trip. 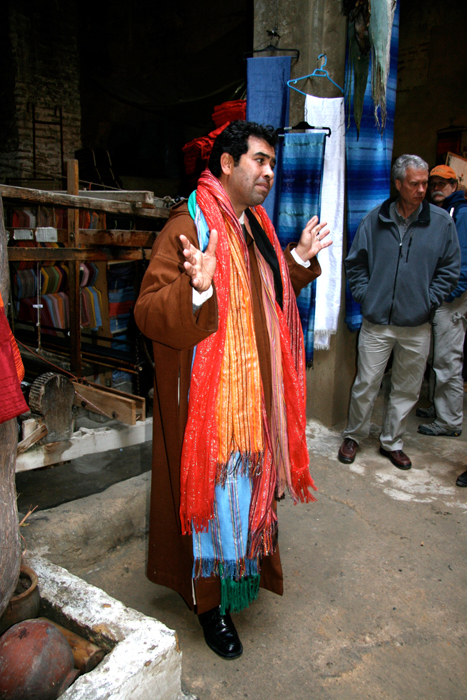 Based in Marrakesh and Fès, our trip included lunch in a Berber tent, lessons in Moroccan rugs and textiles, bargaining in maze-like souks, a visit to stunning Roman ruins, and more. 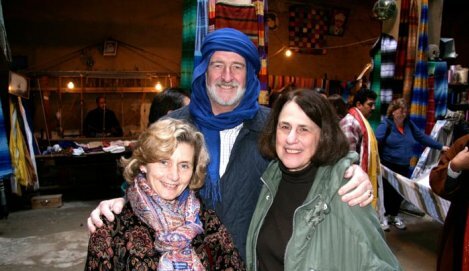 Travelers arrive at Hotel Es Saadi in Marrakesh. Orientation reception. Welcome dinner at Stylia, an elegant restaurant in a 15th-century palace. Post-dinner stroll through Djemaa el Fna market square. 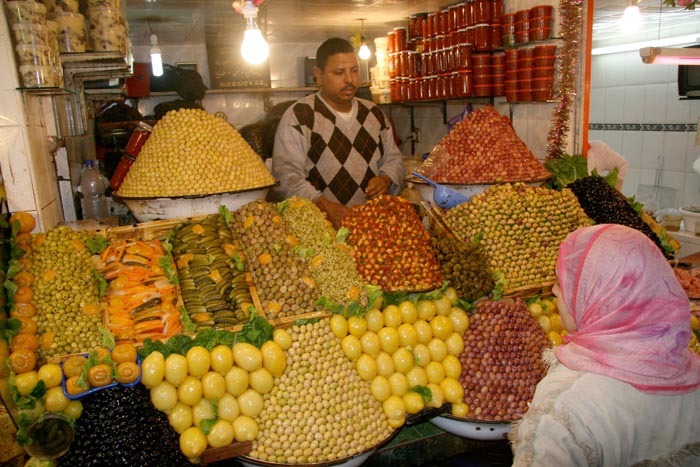 Introduction to Moroccan foodways, followed by a visit to a food market. Lunch in the souk, with small-group guided tours afterwards. Dinner on your own. 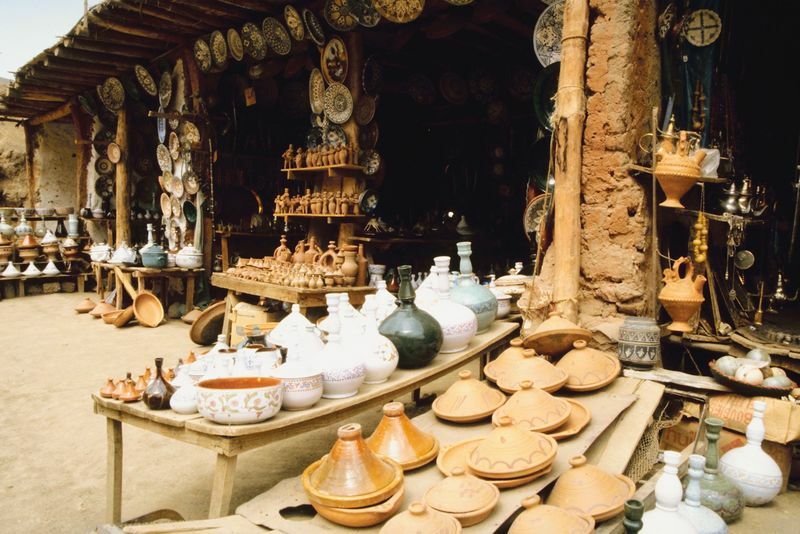 Travel by four-wheel-drive vehicles to a Berber village in the mountains; lunch in a tent. Exploring and dinner on your own in Marrakesh. 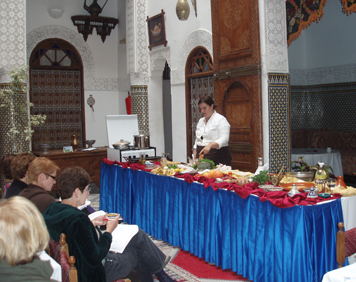 Cooking demonstration with Ana Sortun and Paula Wolfert, followed by lunch where we enjoyed the demo dishes. 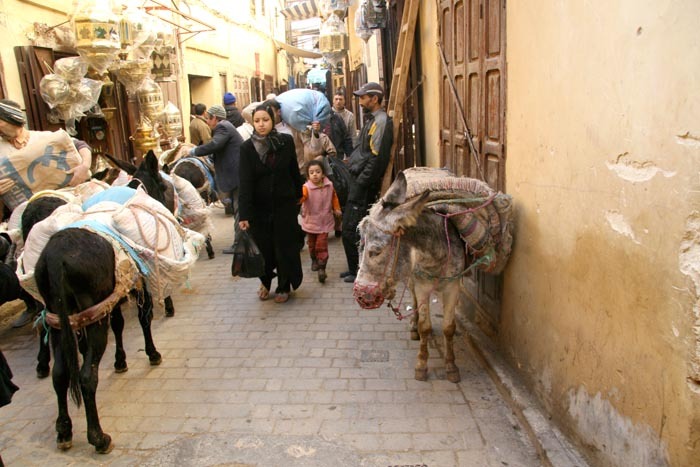 Guided cultural visit of Marrakesh. Gala Dinner at Le Tobsil, inside the medina walls. 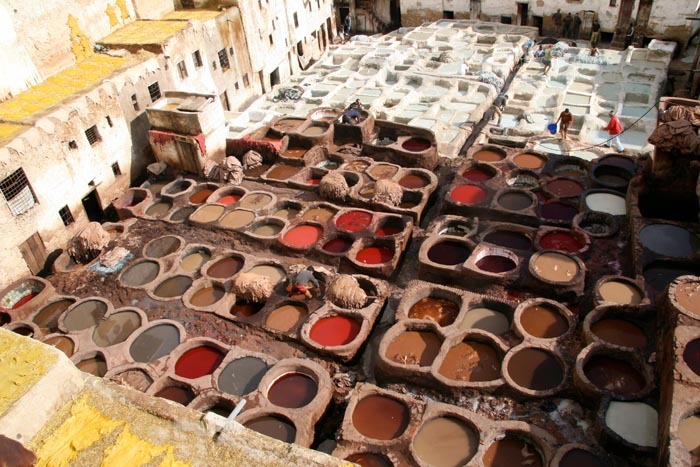 Travel from Marrakesh to Fès by bus, with stops for markets, local specialties, crafts and lunch along the way. Dinner at Riad Dar Dmana. 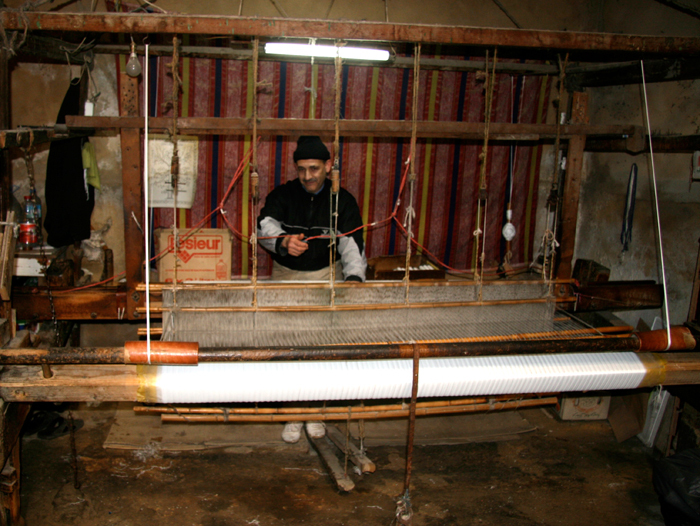 Presentation on the textiles and carpets of Morocco, and a cultural tour of the city of Fès. Lunch at Dar El Ghalia, at an 18th-century palace. Small group tours of the souk. Dinner at Riyad Shéhérazade. 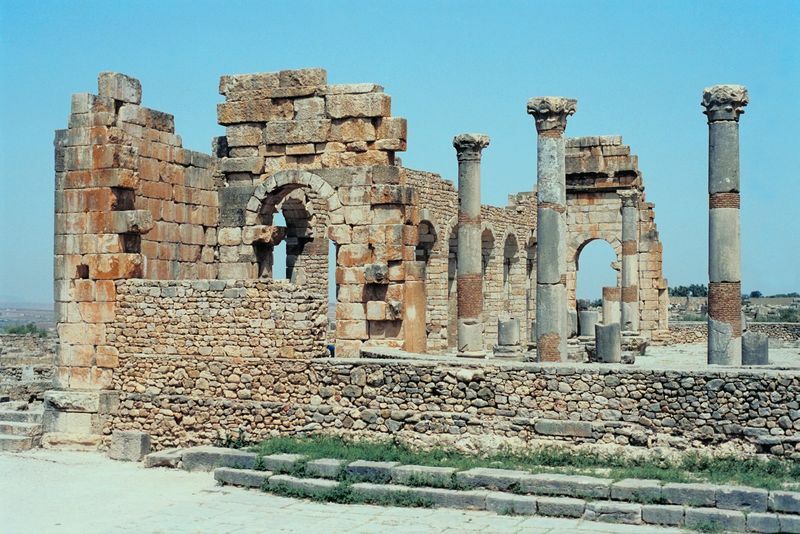 Travel 50 miles to Volubulis, near Meknis, to see spectacular Roman ruins with amazing mozaics. Lunch and an overview of Moroccan wines at La Case restaurant, then a visit to a winery. Dinner on your own in Fès. Second cooking lesson with Ana, Paula, and local chefs. Lunch from the fruits of the cooking demo! Gala Dinner at Le Palais de Fès, with Moroccan music. 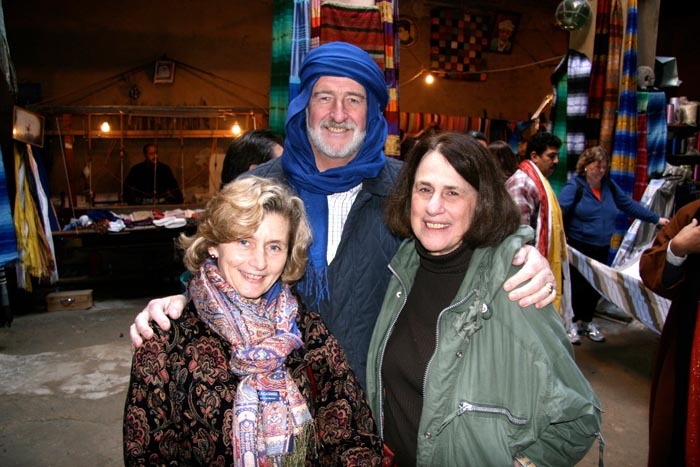 Explore Fès on your own, make last minute purchases in the markets. Bus to Casablanca to await ﬂights home the following day. 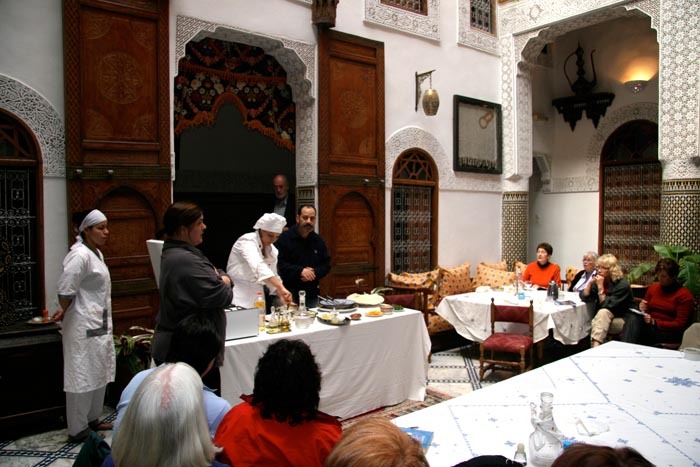 This program provides a day-by-day itinerary of the trip, information about the culture and foods of Morocco, and recipes from cooking demonstrations. Click on any photo below to view a photo album of the trip.